The A.O. Movement Collective began work on the ETLE Universe in the Fall of 2012, envisioning the work (briefly titled "The Only Woman in Outer Space") as an exploration of gender in science fiction and horror genres. The work was first inspired by a New Yorker profile on Sheryl Sandberg's insistence that gender equality in the workplace was possible, which contained an aside with her son who reasoned that Sandberg couldn't possibly participate in his fantasy play because there was only one woman in space--Princess Leia. Additionally inspired by the X-Files, Octavia Butler's short stories, and gaze theory on horror films, the work was envisioned as the next logical step of pop-culture dissection for the AOMC, who had just finished their work barrish, which utilized Law and Order SVU as a major source. The AOMC's first performance related to the ETLE Universe was as part of DNA's Late Nite Cabaret on December 7, 2012. 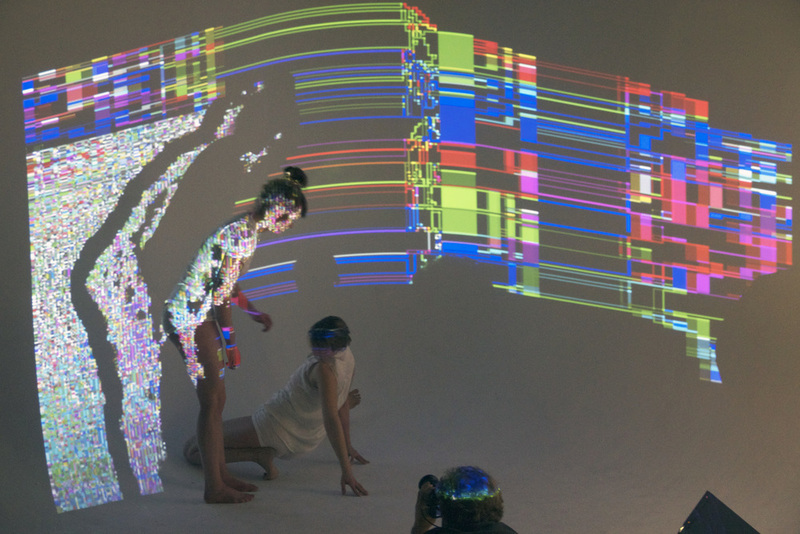 Featuring performers Anna Adams Stark, Rowan Magee, Keith Carlon, Matt Romein, Leah Ives, and Emily Skillings, the performance presented a vignette of a future ceremony in which individuals chugged milk to fuel the central performer's transformation from human to cyborg. ETLE, in her very earliest envisioning, was born. In January 2013, the AOMC was invited by previous collaborator Samuel Baumel (Mouths Like Sidewinder Missiles) to participate in a commercial he was shooting for Adobe. The premise of the "Why I Create" campaign was to bring three artists together for the first time for a jam session and film the results. This project was the AOMC's first introduction to musician Idgy Dean, who would later become the composer and musician for OMINOUS HARMINUS, the concept album and live performance central to the ETLE Universe. The shoot featured performers Matt Romein, Anna Adams Stark, Leah Ives, Emily Skillings, and Keith Carlon playing with Idgy Dean's Music, and programers Enki Sumer and Matt Romein's projections. 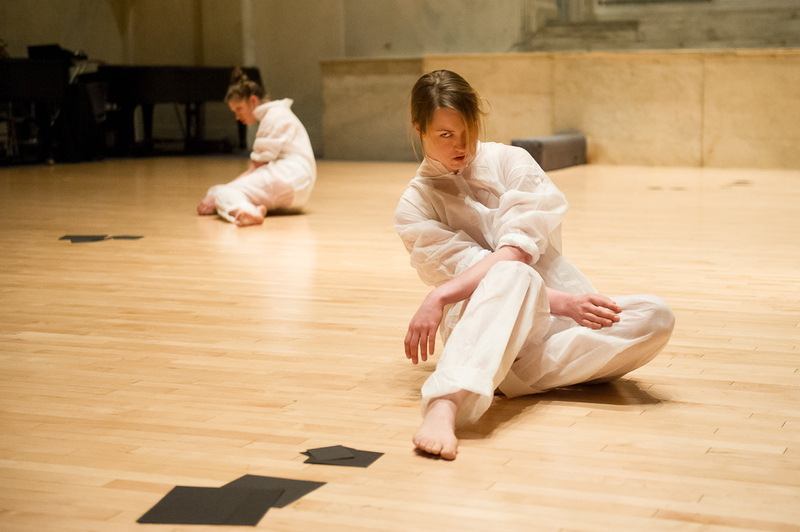 The AOMC next premiered work in process on the ETLE Universe at Movement Research at Judson Church in April April 2013. Featuring performers Anna Adams Stark, Keith Carlon, Matt Romein, Leah Ives, and Emily Skillings, the showing featured the first performance of the company's "future touch" and "kill all the men" scores. The AOMC further explored the ETLE Universe in two performances with AUNTS during their stay at Arts Renaissance (May 2013 and June 2013). 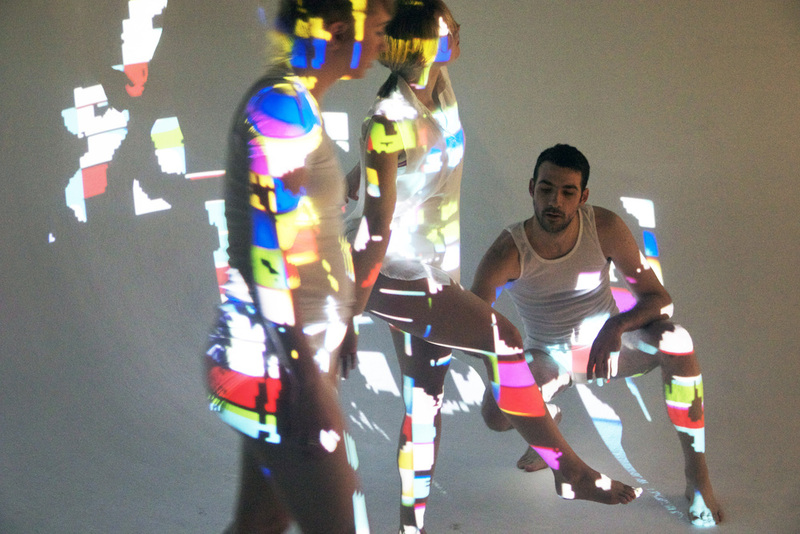 Featuring performers Matt Romein, Anna Adams Stark, and Emily Skillings, the May performance featured the creation of an immersive interactive experience called "the Kairos Clinic" for three audience members (one female or queer and two male) at a time. After being given a pill by nurse Shirley Goldwater, the queer/female patient was transported to "SAFE" (a "Secluded Anachronistic Failsafe Encampment" outside space and time) to receive important information from a rebel THIC while the men remained behind, unable to experience the performance. 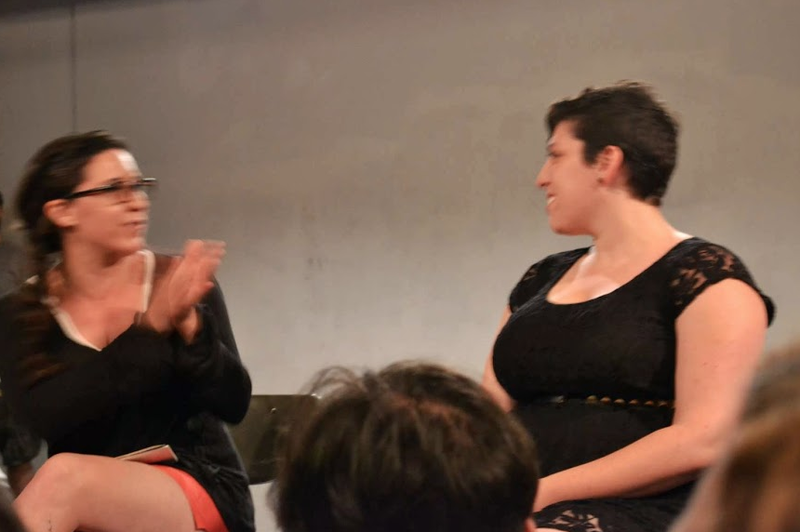 The June showing featured performers Anna Adams Stark, Lillie De, Leah Ives, and Emily Skillings, and featured the first public performance of "the Absence" in which the performers were struck by a future epidemic causing women and queers to time travel outside their bodies.